The master-planned community of Laureate Park, located in Lake Nona, is the kind of neighborhood where herb gardens and muse parks invite reflection and relaxation. You can find neighbors commuting on bicycles and children enjoying the pool and playground. 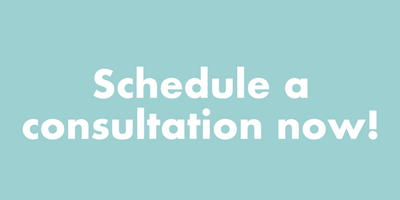 At Laureate Park, we’ll create a home that’s a true reflection of your style and your passions. You’ll appreciate the peaceful community surrounded by nature here and always feel comfortable in your quiet neighborhood. 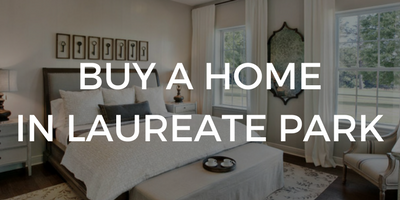 Laureate Park is a product of both Ashton Woods and Taylor Morrison, each specializing in something different to bring value to your home. While the Brigham is designed for livability, it also allows room for you to add in your style. This two-story home features a beautiful lanai, covered porch and space for a game room! This four-bedroom home features a lanai, covered porch and the option to alter the rooms to better suit your style. Turn the master bathroom into a garden bathroom, expand the two-car garage to a three-car garage and more! This two-story home consists of up to five bedrooms, 4.5 bathrooms and a covered lanai. The kitchen overlooks the family room, dining room and nook. In addition, all of the bedrooms are on the second story, allowing more room for privacy. This two-story home features an inviting, covered porch and lanai, an open layout kitchen and family room and a loft and nook offering plenty of room to host and entertain! This two-story home features an updated kitchen complete with granite counters, a center island, 42-inch cabinets, closet pantry and stainless steel appliances. The smart floor plan puts the master retreat downstairs and also features contemporary H stair railing, a guest suite and an attached two-car garage. This two-story, spacious single-family home featuring up to six bedrooms, offers a great room, updated kitchen with luxury appliances and a butler’s pantry. It also includes the option of folding or sliding glass doors leading out to the large, outdoor lanai. Families will appreciate this large, open layout home including a welcoming front porch, lanai, study and game room, in addition to the bedrooms. This contemporary, two-story home located in Orlando features four bedrooms, three and a half baths, casita, den and game room. The home is anticipated to be completed in March 2018. This two-story home features five bedrooms, five and a half bathrooms and a wrap-around front balcony. The master suite and private guest suite with bath are on the first floor. Upstairs, there are three secondary bedrooms, a loft and large bonus room. This home is located in the only gated section of Laureate Park in Lake Nona, FL. The garage has a 6′ extension to allow for extra storage space. The home also includes a bonus room with bath, perfect for entertaining or visitors.